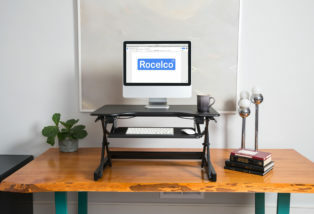 At Rocelco, we recognize that the workplace is changing. Company productivity and employee wellness have been shown to be inextricably linked. 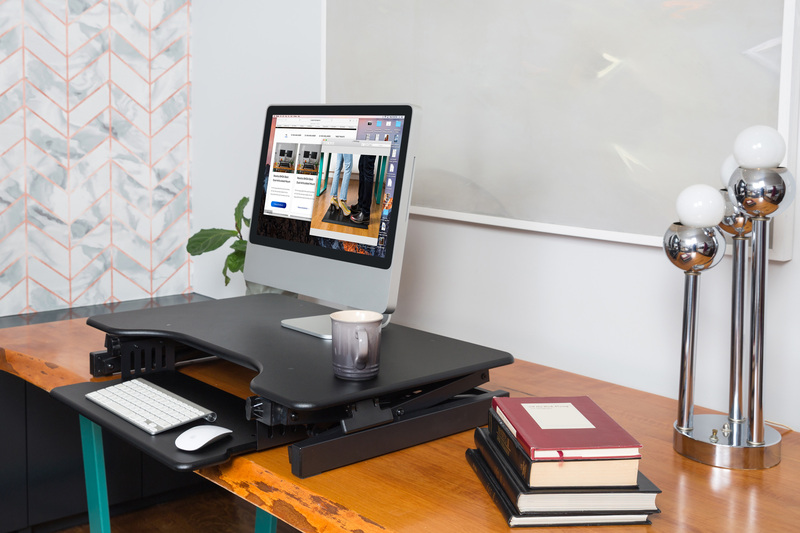 Our line of ergonomic office products, standing desk risers and standing desk converters are designed with your workforce in mind. 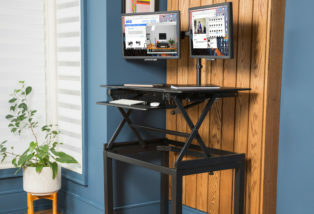 Your employees deserve the tools they need to get their job done, and that includes a workstation that promotes physical and mental well-being. From back issues to mental fog, our products have been proven time and time again to address these challenges and enhance the way you work. And with our value-driven products, your bottom line is top of mind. 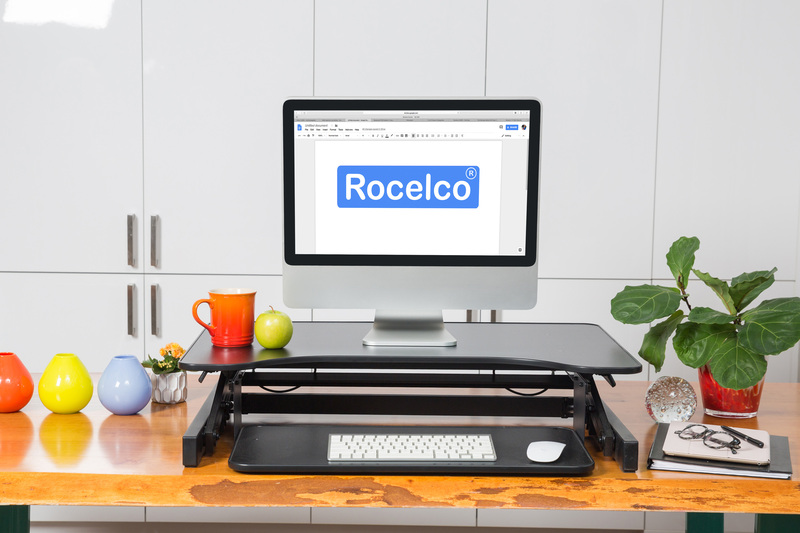 Give us a call today to find out how Rocelco’s ergonomic office products can make your workplace a more effective and productive place to do business. 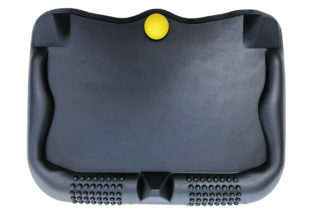 Let Rocelco’s customer service experts help you find the right ergonomic solutions for your workplace needs. 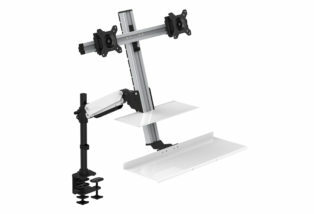 Our products can be sold individually or bundled together, depending on your unique requirements. Our goal is to help you find a value-driven solution to enhance your office environment, increase employee well-being and optimize productivity. Strength, durability, and practicality are important attributes of any of our products here at Rocelco. We work hard to ensure our products deliver value and quality to our customers. For over 50 years, Rocelco has made customer service and quality product offerings its calling card. We know that you work hard for your dollar, and we want make sure our products to work hard for you. 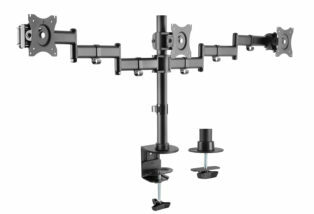 For over 50 years, Rocelco has been a trusted wholesaler and supplier of B2B and B2C products, from our early lines of fine British audio, to TV wall mounts, speaker stands, and the ergonomic office products that we are known for today. Rocelco products are sold across Canada and the US, and can be found at many large retailers including Amazon, Walmart, S.P. Richards, Staples, Office Basics and more.